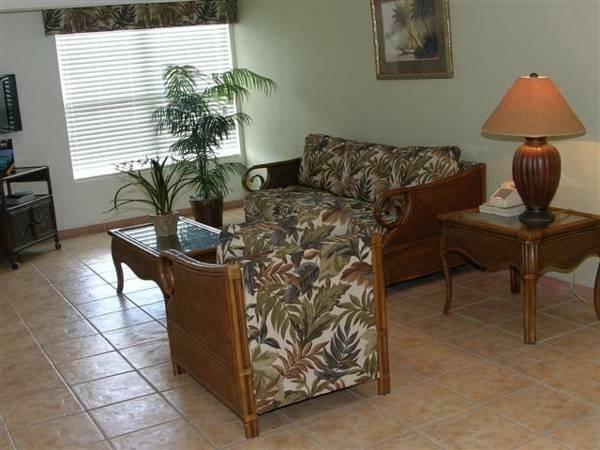 ﻿ Best Price on Island Seas Resort in Freeport + Reviews! This beachfront resort is located on the southern end of Grand Bahama Island, 5.3 mi from Grand Bahama International Airport. 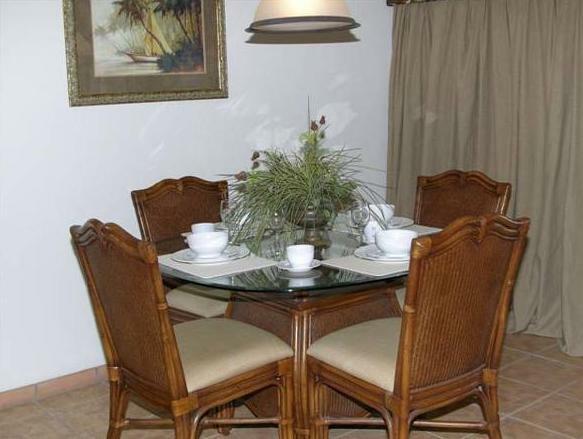 It offers an on-site spa and villas with complete kitchens. A flat-screen TV and sofa bed are included in each cabana-style villa at the Island Seas Resort. 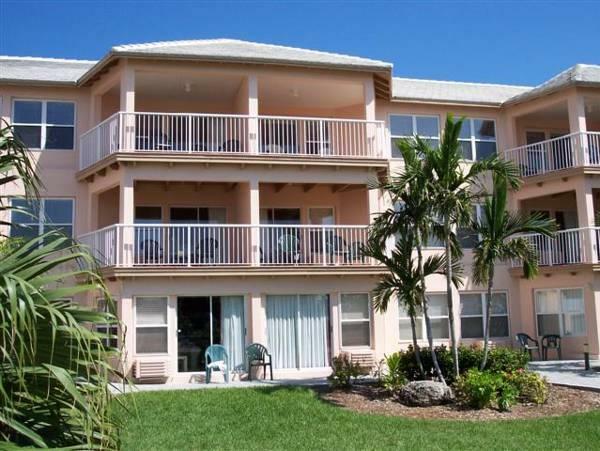 The private balcony features views of either the beach or the courtyard. The kitchen is equipped with a large refrigerator, an oven, and a microwave. The poolside Seagrape Grille is open for breakfast and dinner, serving a variety of cuisines including Italian and BBQ. Specialty cocktails are available. Stop in at Coconuts poolside Bar and restaurant for lunch or dinner. For coffee lovers, visit the Java Nutz Cafe where coffee and light pastries are served all day every day. Guests can work out in the Island Seas’ fitness room, complete with free weights and cardio equipment. Guests can participate in a volleyball game or join a Zumba or aerobics class. Emerald Golf Course is 5.6 mi from Island Seas Resort. Scuba diving and shark dives are offered at Sun Odyssey Divers, 5 minutes’ drive away. From the moment we arrived we were hounded by staff as this is a timeshare property. When we declined, they basically gave little service or assistance to us. The food was expensive and not that great. The beach is nice. The room are self contained but lack proper cooking utensils and the onsite shop is exhorbitantly priced. Menu's do not include the various taxes and fees which means your left questioning where tge extra charges come from. $22usd taxi to the airport and $12usd taxi to Lucaya marina. Staff are not very friendly inless your tipping big. Island on the whole is VERY laid back with not much to do. Snorkeling was disappointing. Fork out the xtra $ and stay somewhere nice and close to other options!